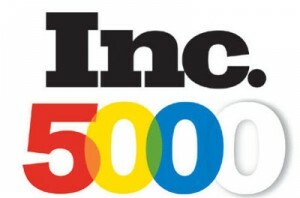 For the third straight year, Pacific Union has been named to the Inc. 5000 list, which ranks the fastest-growing private companies in the U.S. based on revenue growth. Since our initial appearance on the list in 2013, we have moved more than 1,000 spots up its ranks. In 2015, Inc. ranks our firm as No. 2,403 on the list of the country’s fastest-growing companies — up from No. 2,663 in 2014 and No. 3,433 in 2013. Since 2012, Pacific Union has grown revenues by 158 percent, posting $160.7 million in 2014. As in the past two years, we were the only Bay Area-based, full-service residential real estate brokerage named to the Inc. 5000 list. We also had the largest revenue of any California-based firm that Inc. classifies under its Real Estate category. 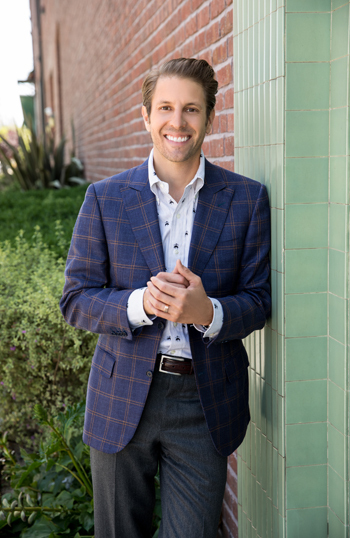 The accolade comes just a few months after noted real estate industry publications RIS Media and REAL Trends ranked Pacific Union as the ninth-largest real estate broker in the U.S. based on 2014 sales volume of $6.75 billion. And in June, REAL Trends named 25 of Pacific Union’s expert real estate professionals to its The Thousand list, which ranks the top professionals in the nation based on sales volume and average sales price.